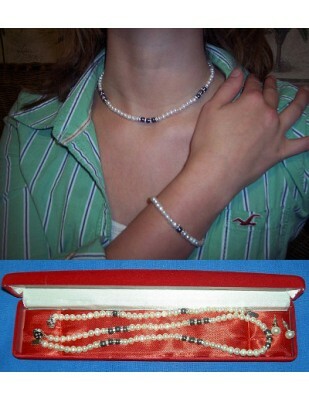 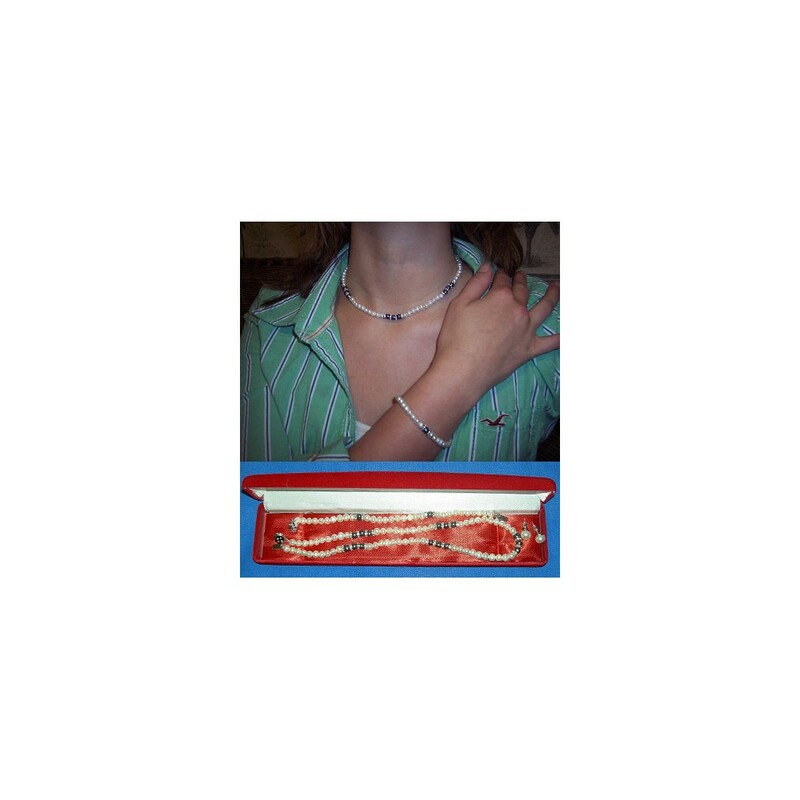 Freshwater Pearl Set, A touch of class for the woman of today. 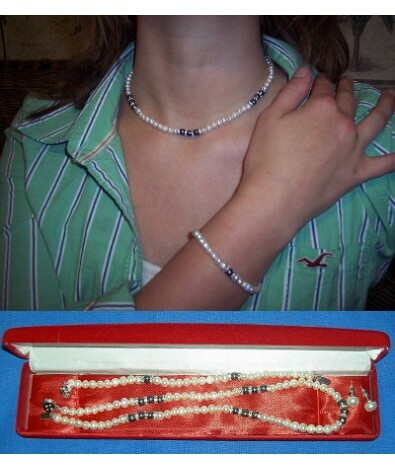 You will love these elegant looking natural pearls. 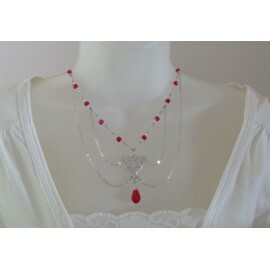 Necklace, earrings and bracelet Set.